Diabetic retinopathy is one of the major causes of blindness in both eyes. 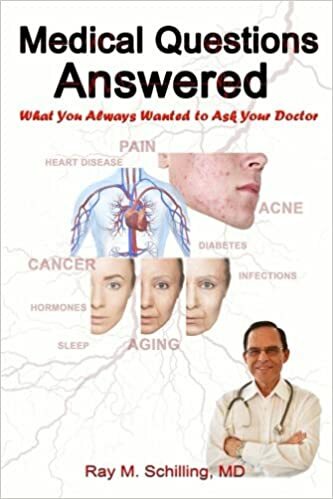 It is painless and it is found in those diabetics who had their condition for a long time and where diabetes control was not always achieved. It is important for diabetics to know that this eye condition can be prevented. This is achieved through a combination of at least yearly eye examinations by an eye specialist with blood sugar monitoring by the patient and ordering a hemoglobin A1C every few months by the regular physician. When diabetes is not closely controlled, certain changes happen to the blood vessels in the body that can be visualized by the eye-specialist through eye examinations. The specialist will detect enlarged veins and small red dots in the retina, which starts the process of the diabetic retinopathy. The specialist will then see leakage of protein (exudate) and blood into the retina. This is called nonproliferative retinopathy. When the process continues over the years with poorly controlled diabetes new pathological blood vessels form, a process that is called “neovascularization”. 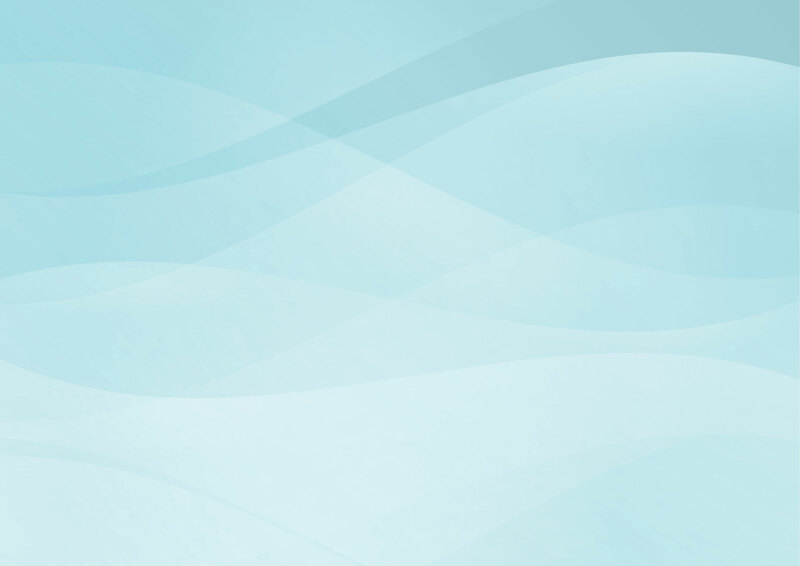 These vessels grow on the surface of the vitreous body and can involve the vitreous cavity. 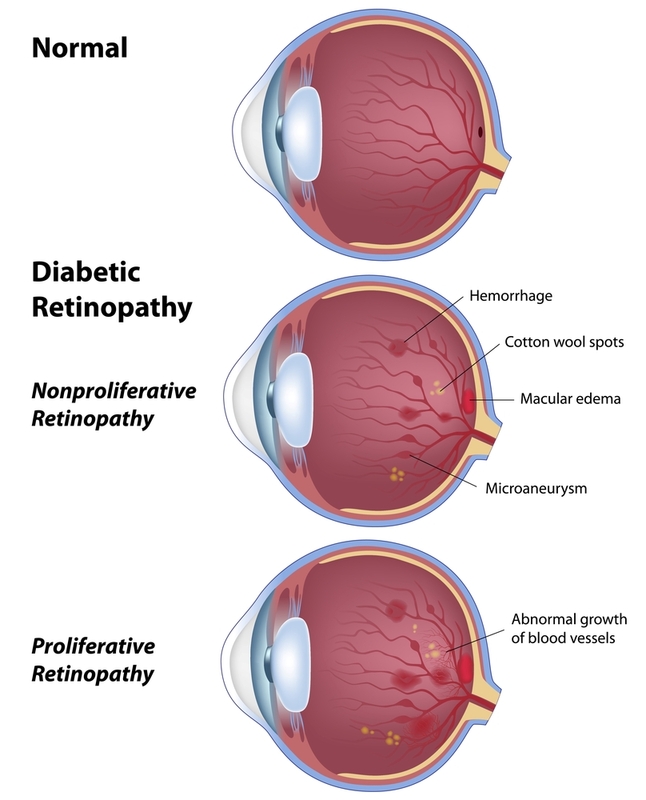 This is called proliferative retinopathy, a process which is indicating more advanced changes from diabetic neuropathy. There can be bleeding into the vitreous body and formation of fibrous tissue, which is why the vision of a patient with uncontrolled diabetes deteriorates. As the proliferative retinopathy forms scarring, this can cause retinal detachment resulting in sudden visual loss. Treatment of diabetic retinopathy depends on whether it is in an early or later stage and whether and how much neovascularization has taken place. 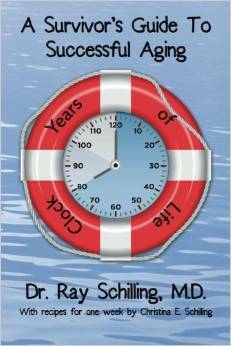 The most important things to do for the patient and physician alike are to achieve blood sugar control and to lower high blood pressure effectively, if this is also present. 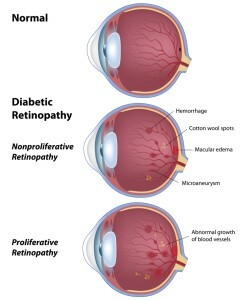 Anybody who might still be skeptical about how effective the control of blood sugar is in preventing diabetic neuropathy should read the Diabetes Control and Complications Trial.This text explains that mature onset diabetes when closely controlled with multiple insulin injections per day can reduce the rate of diabetic retinopathy by 76% and can slow down the progression of existing mild retinopathy by 54%. Any sudden change of vision, black spots or flashing lights in one or both eyes need the prompt attention of an eye specialist. There are a number of procedures that the eye specialist can utilize, such as vitrectomy or eye laser surgery to deal with neovascularization. This second image is a photograph taken during the examination by an eye specialist of a patient with longstanding diabetes type 1. 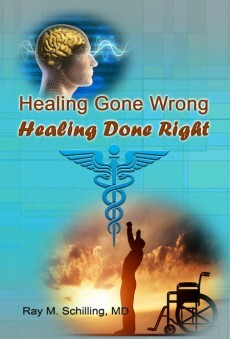 He had such poor vision that he could distinguish hand movement only; he had high blood sugars. 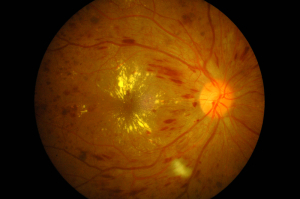 The examination showed severe macular edema, exudates, neovascular changes, and numerous flame-shaped hemorrhages. Diabetic retinopathy is treated with the use of laser surgery; the other part of treatment is a tight control of blood sugar levels by insulin treatments and close attention to diet modifications (cutting out sugar and refined carbs).